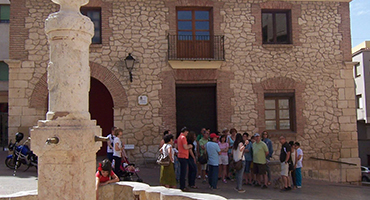 Enjoy and participate in cultural tours we have planned for the coming months in Biar. Advance booking 96 581 11 77. 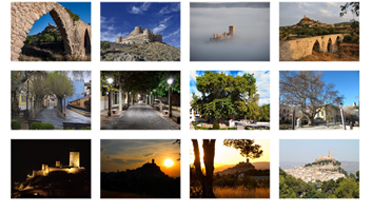 Enjoy this fabulous collection of photographs of the major sights and attractions of Biar and their environment, discover its streets, squares, fountains, etc. Visit the major sites and most iconic Biar in interactive 360 degree images of interest; the castle, sanctuary, sports, parks, etc. 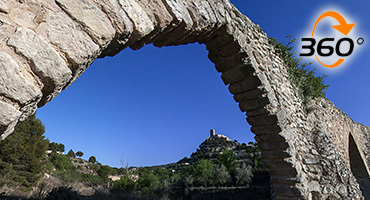 BIAR, festivals and traditions, heritage, leisure, nature, gastronomy museum. Find out and live it! Enjoy and know Biar, festivals, cuisine, heritage and culture, nature and landscape, etc.